To enlist, you must first join the site as a member. Once this is done, you should contact a recruiter. If you don't know any recruiters, or joined this site without contacting a member of the team initially, please send a message to the team's head recruiter. 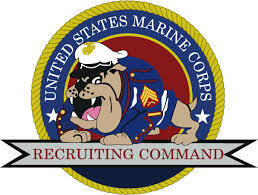 You will be given the name of a team recruiter and we will do our best to get you into the team as soon as possible. I hope you enjoy associating with this team. Semper Fi. Note: When you enlist BE SURE that you make your website name your Xbox Live gamer tag! Also Note: Any Account that does not meet our standards (ex. gamer tag as name and proper rank) will be deleted immediately. Make sure to click: "Join Site" in the top-right hand corner!